If nothing else, the box art is awesome! Part of my RPG Trek! 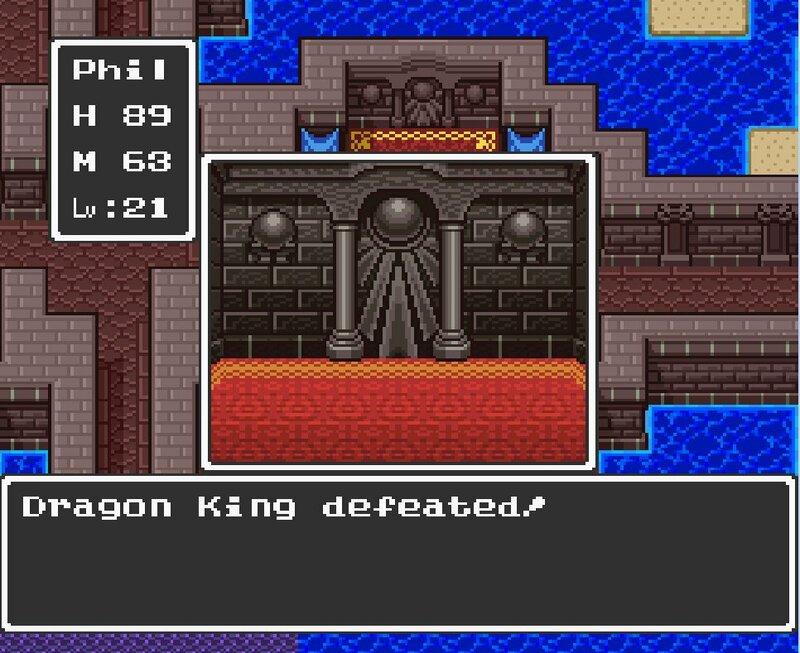 Dragon Quest, known as Dragon Warrior in the US (the name was changed due to copy right issues), brought role playing the consoles. While PC gamers were enjoying games like Ultima and Miaght & Magic, console gamers were pretty much limited to arcade ports and platformers. 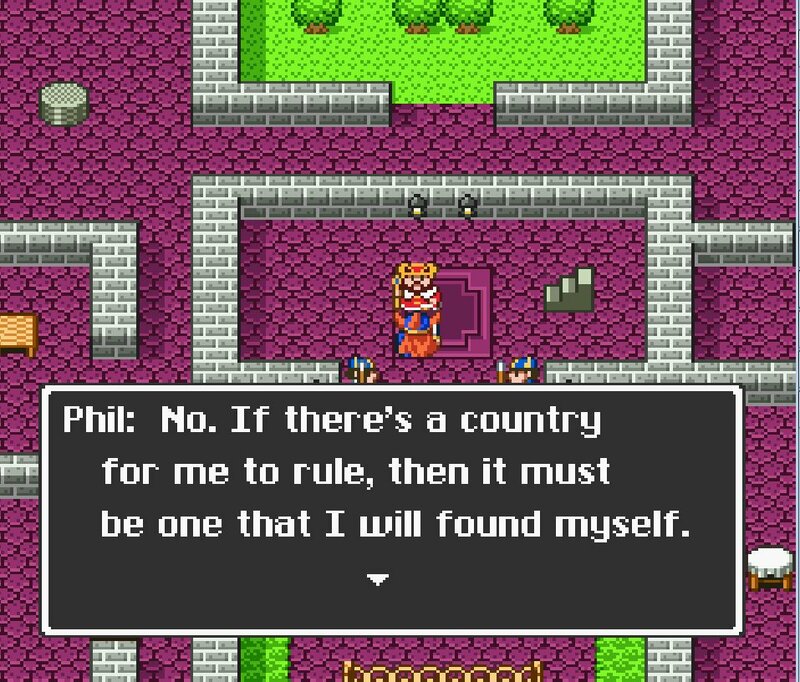 Dragon Warrior would change that quickly. The princess has been kidnapped, and darkness covers the land. The king and the guard stand helpless against the onslaught of evil creatures that infect the land. They need a hero! You are descendant of the legndary hero, Roto (or was it Loto?) , so you become the natural choice to go out and confront this evil, head on! I probably gave more exposition there than the game did. Seriously, the plot in this story is shallow and clichéd. 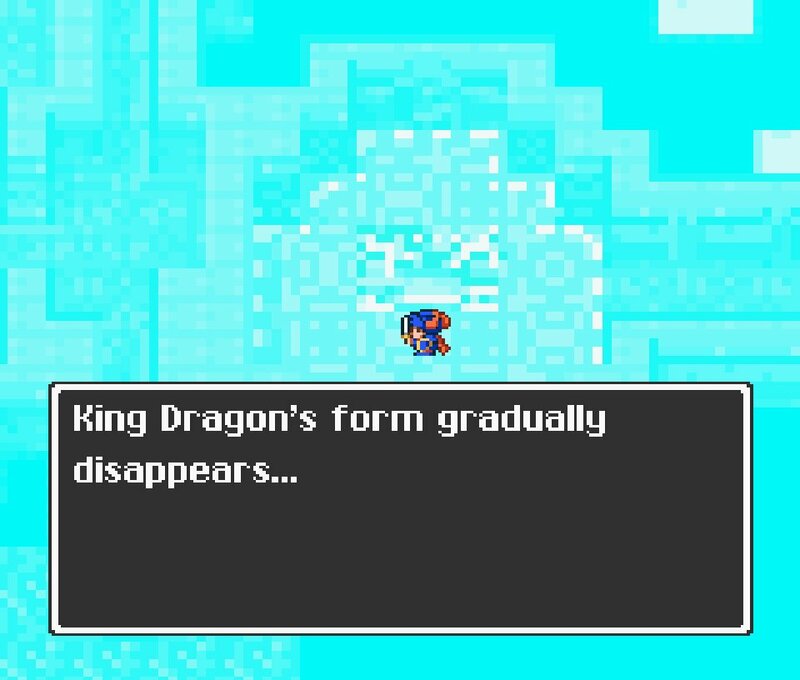 However, that’s to be expected from the grandaddy of console RPGs. After all, it set the stage for hundreds of games to come! 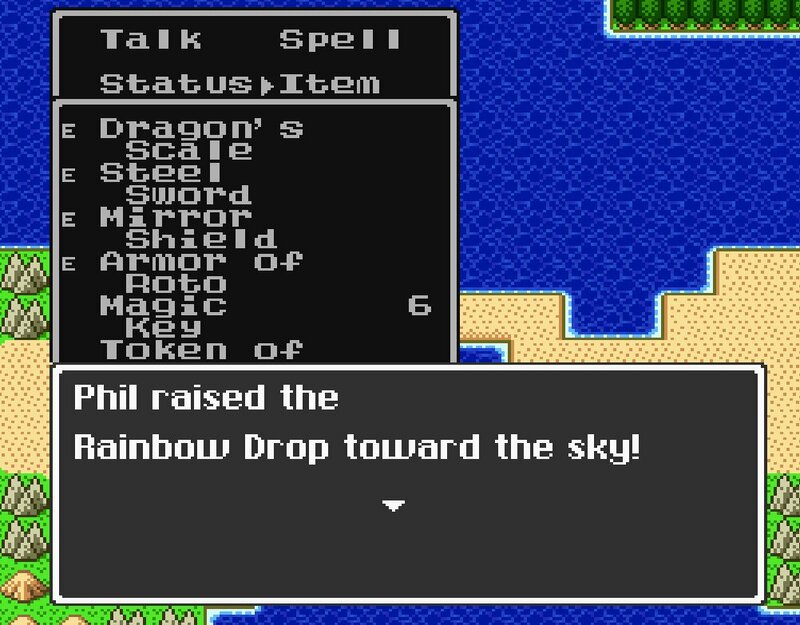 I really enjoyed my first step on this rather long trek I’ve decided to take through RPG History. As expected, the combat and story was super simplistic. 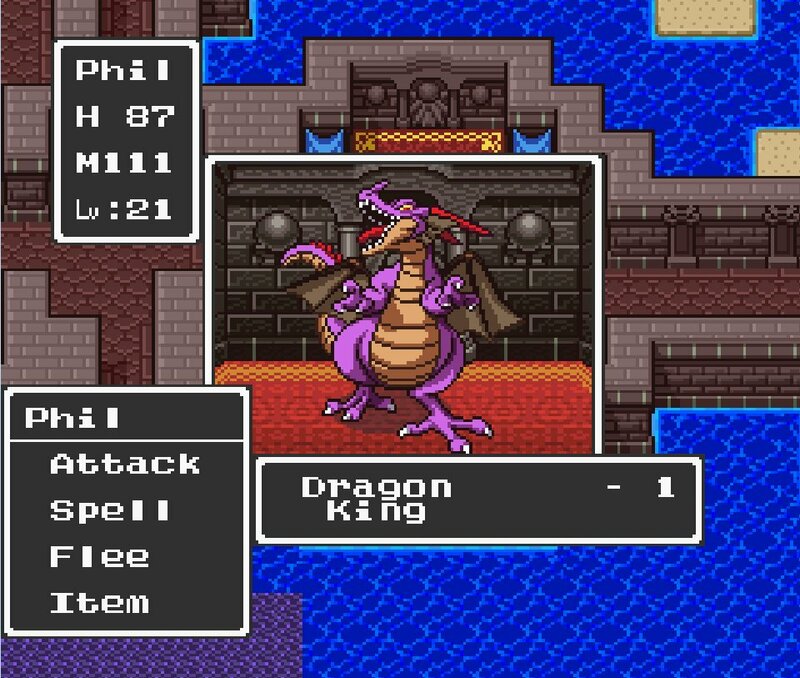 You play only one character, the hero, and take on monsters one at a time as you transverse fields and dungeons alike. 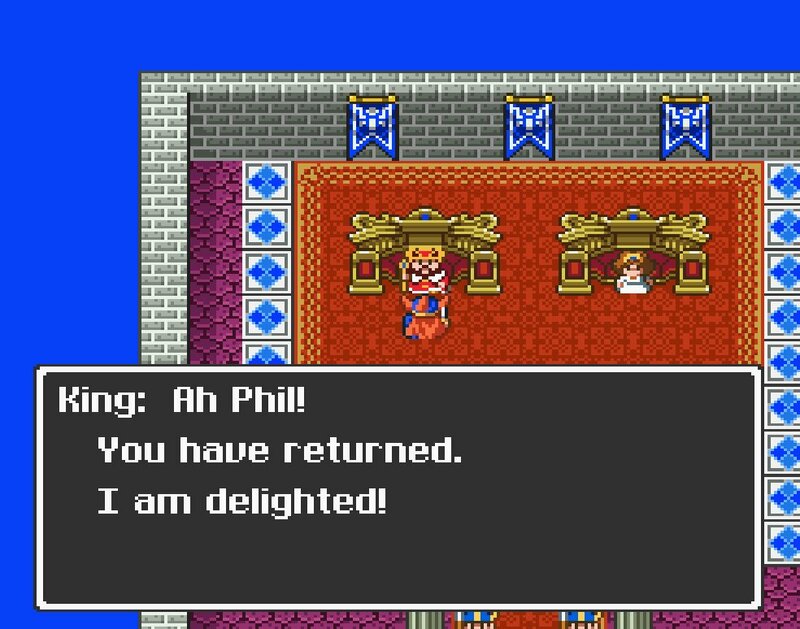 The princess was practically the only supporting character who left an impression on me, because she practically forced me to marry her after I rescued her from the dragon! Despite the bare-bones story and plot, there were plenty of NPCs to hear one liners from. The straight forward combat featuring one on one fights between the hero and his opponent will never tax your decision making skill. I felt grateful that monsters only attacked one at a time, as I could quickly lose to the economy of actions if I had to battle two or three. The hero learns spells, gaining a few utility, healing and offensive spells as he levels. He will also find a variety of armor and weapons, including some nifty magical ones, mostly in stores. Save up that coin because magical armor is not a cheap date! Having only one person, the hero, to carry fights means that they go a lot faster, but as expected, can turn rather deadly at times when an enemy gets off a sleep spell or something along those lines. Saving often, coupled with some patience, are required to beat this game. For its time, the graphics were amazing and full of character. 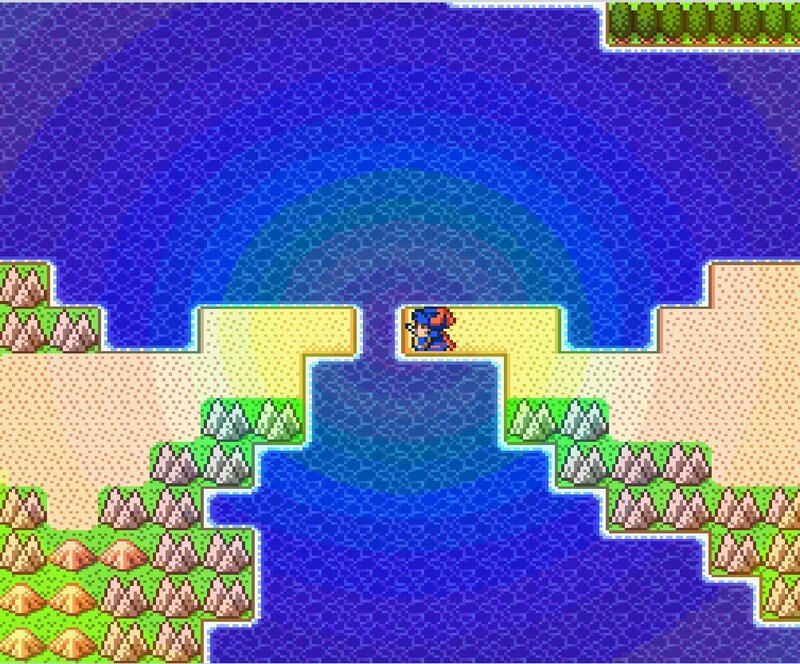 The game can feel open ended, as you can go one of several directions from the beginning. The monsters ramp similarly regardless of what direction you go, making you feel as if you actually have choice in the manner. 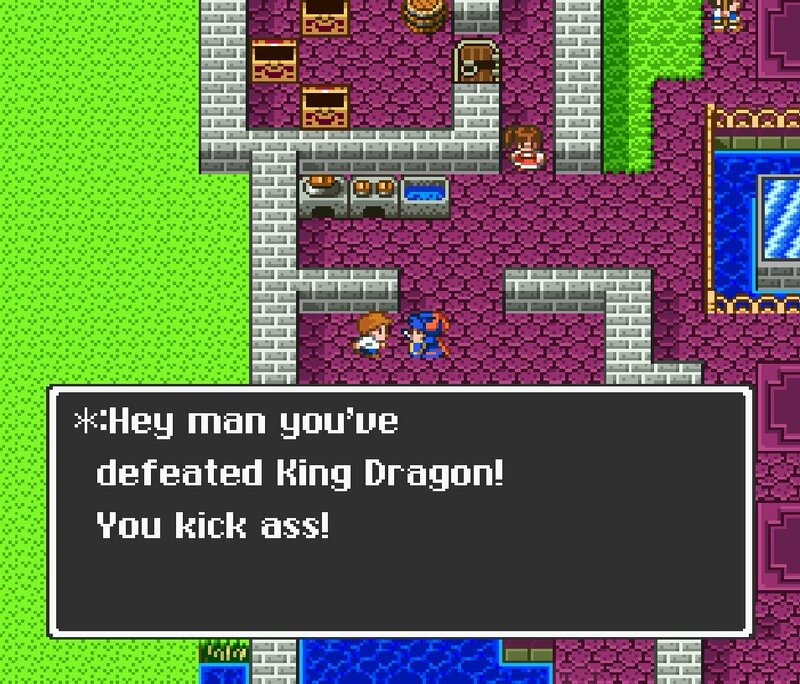 In reality, the hero must take some key actions in a certain order if he will eventually make progress in the main quest. I often struggled with figuring out what to do next. DW follows the pattern of that time, providing somewhat vague clues via NPCs. If you take notes of what everyone says (I mean, literally write everything down), you could probably figure out most of it. Though, I hesitate to say you could figure out everything you need because it seemed to me a lot of it was too vague or not even mentioned. However, with the help of an FAQ, knowing what to do next is relatively easy. It took me all of a dozen hours with the vital help of this FAQ. I will say, if you try to go without an FAQ for a while (like I did), it really gives this game an open world feel. The designers did a great job with the layout with the land. Though small, you can go a couple of different directions. 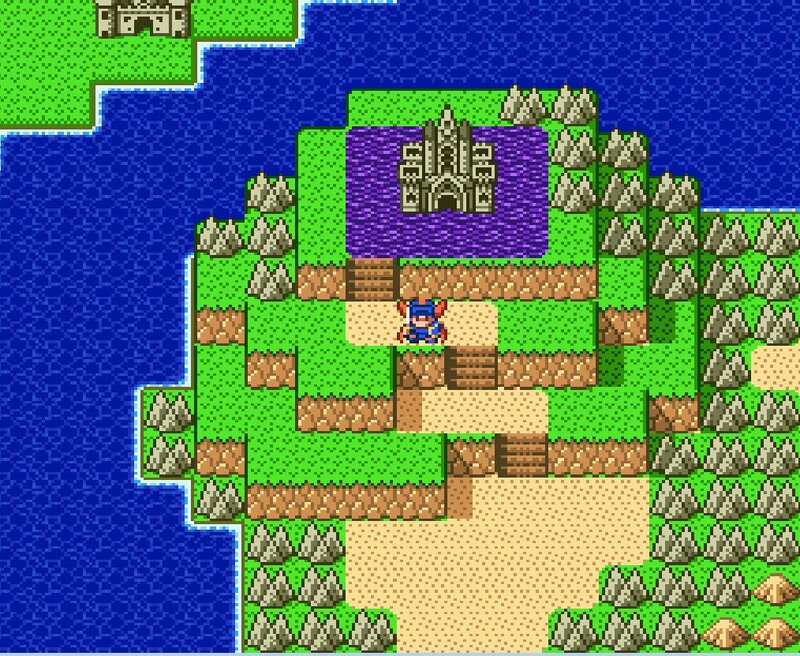 For one of the first (if not THE first) console RPGs, the graphics are amazing. The enemies (especially the slime) have such character. 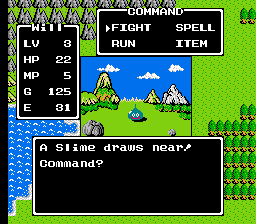 The battle graphics, with lush backgrounds, rival later RPGs on the NES. The sound, while limited, had a couple of nice tunes, including the in town music and leveling up melody. My wife instantly recognized these tunes, showing just how timeless they are. 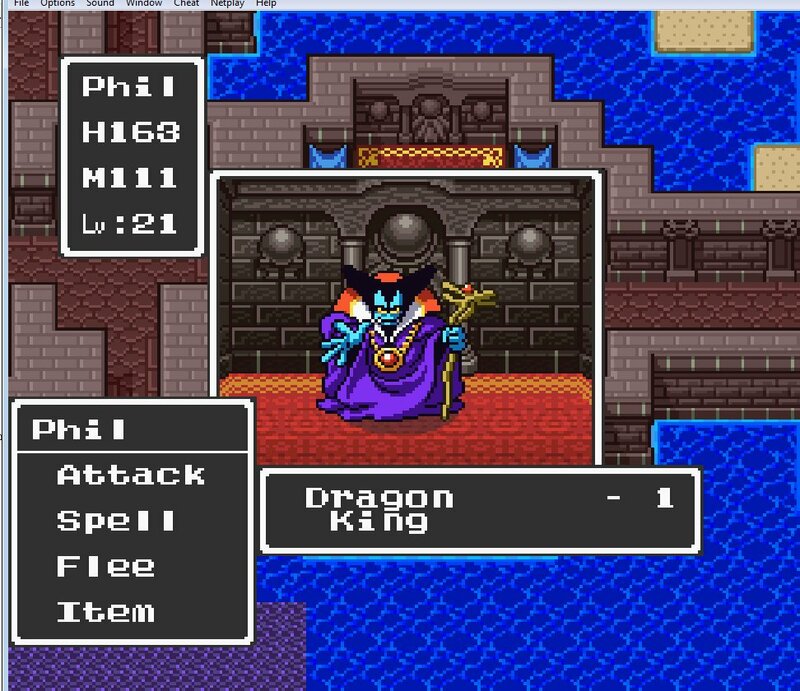 I played the SNES version of this, via emulator. 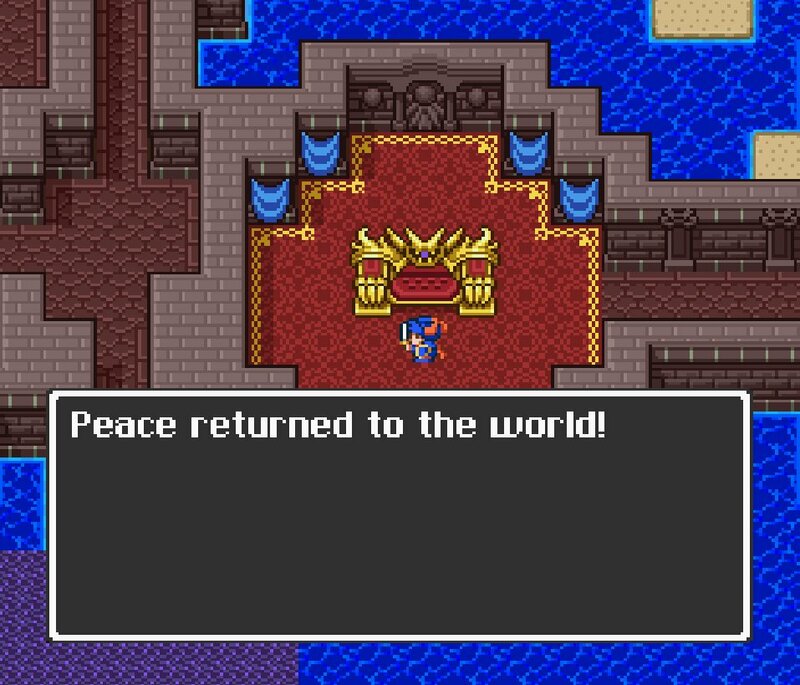 Japan ported all three of the first Dragon Quest trilogy some time ago. 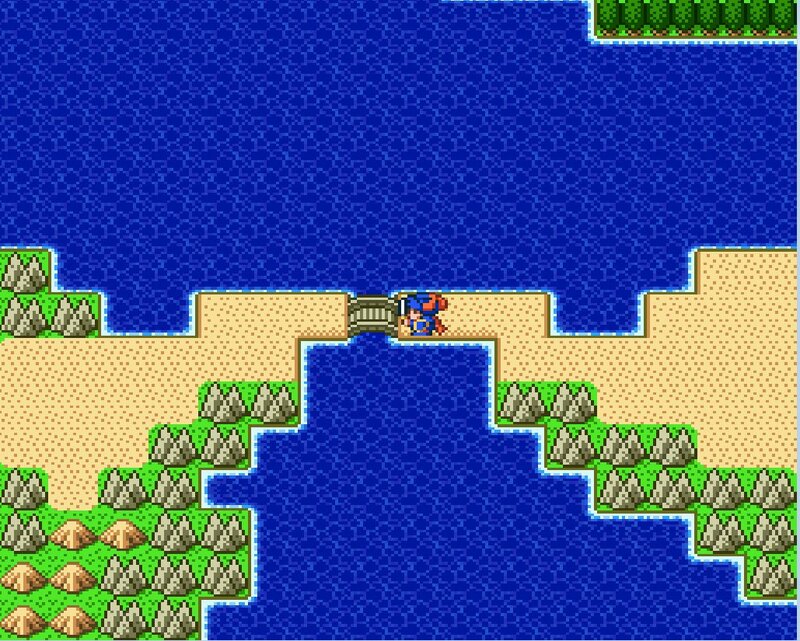 We never received it in America, but with the wondrous efforts of some fans, we now have translations, making these ports quite playable through emulation. 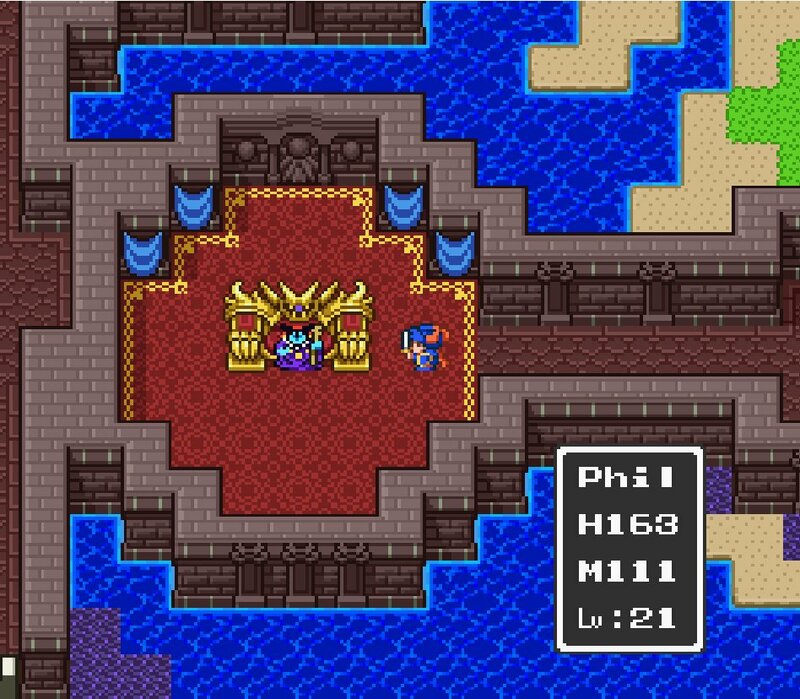 The SNES version not only looks a bit prettier, but also makes grinding less of a hassle with improved XP tables. It took me around a dozen hours or so. Bottom Line: Overall, any huge RPGamer who wants to discover his/her gaming roots should give this a shot. With the help of a solid FAQ, you can even beat this one pretty quick. 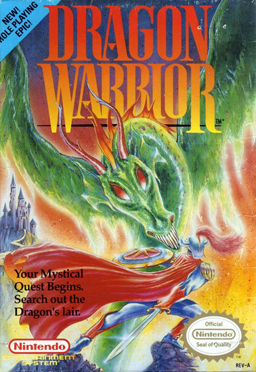 Nothing here will blow you away, but if you’re like me, you will appreciate experiencing a lot of RPG conventions the way they were presented to the public for the first time. While I would not recommend this game to the average person on the street, I am glad I played it and experienced the granddaddy of console RPGs first hand! Did you know? 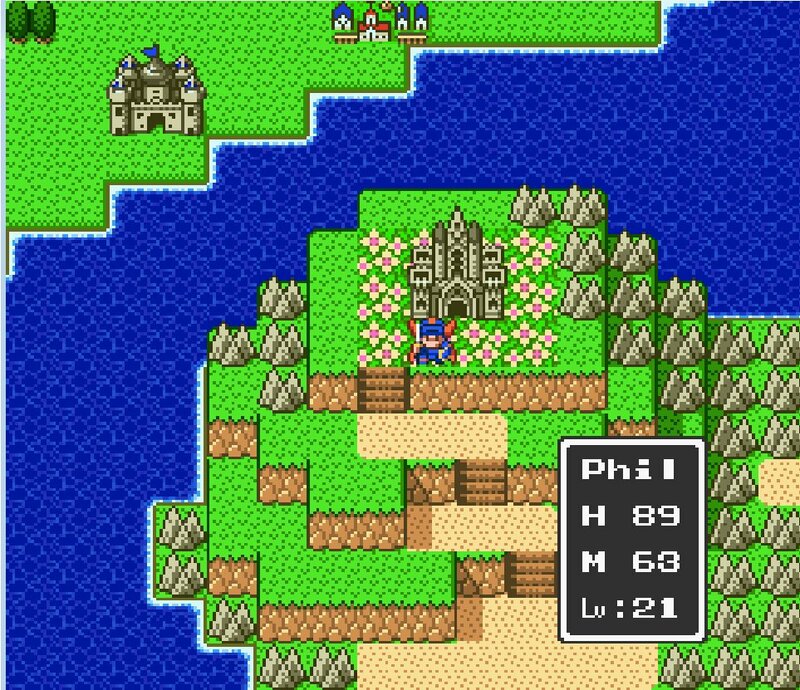 The castle with the Bid Bad Guy is located just a few tiles from your starting town. The catch is that you’re separated by water! (They had not invented in game transportation ala boats just yet). Your journey will take you all around the continent before you are brought back here. This made me chuckle on first sight. Talk about having nerve! The Big Bad practically laughs at you the entire time from a few tiles away!